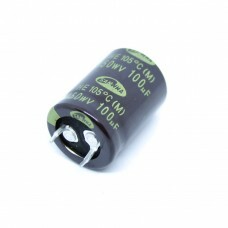 Samwha capacitors (S. Korea) are known as best price-to-quality caps for DIY audio. Great choice for building guitar amps (point-to-point soldering, chassis mount, PCB mount). Exellent for filters in power supply.